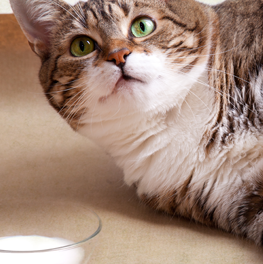 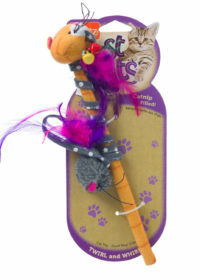 Your cat will get a terrific buzz from this swarm of friendly fliers. 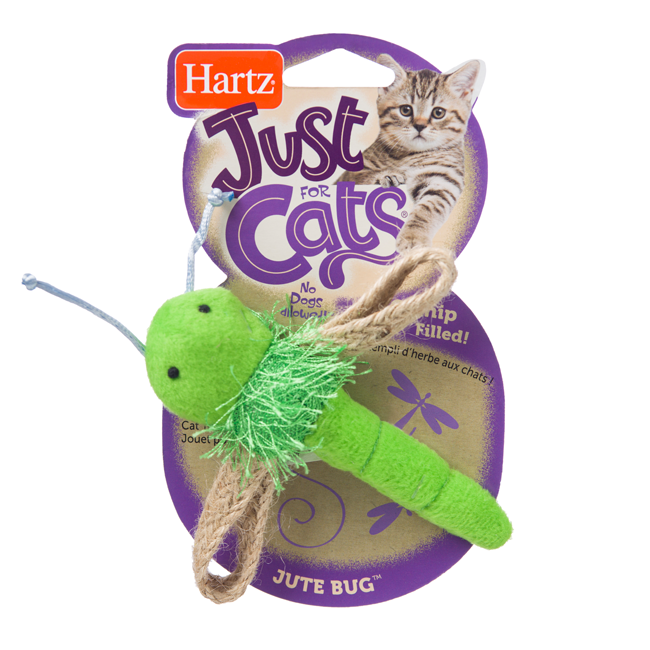 Packed with premium catnip, each of the Hartz Jute Bugs is poised for play with fun textures that will awaken Kitty’s curious side. 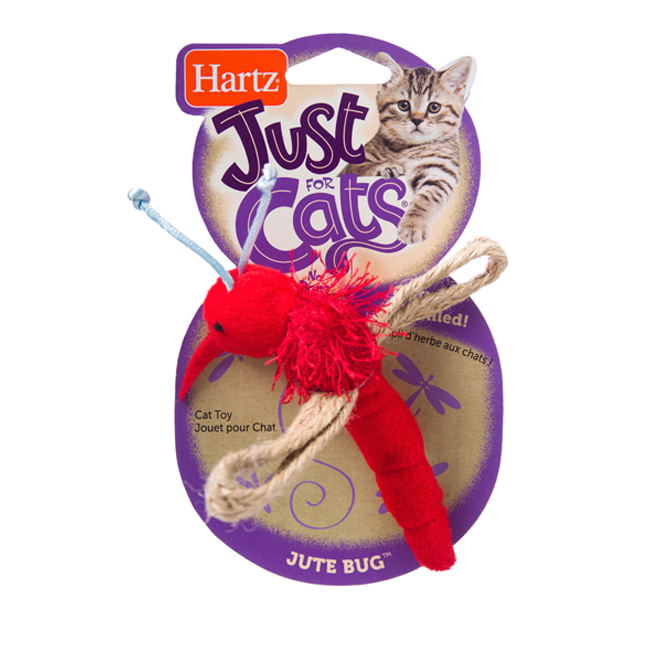 Available in dragonfly, butterfly and mosquito, all designs feature jute wings for scratching, chew worthy antennae, fluffy thorax and bells that jingle with every swat and bat. 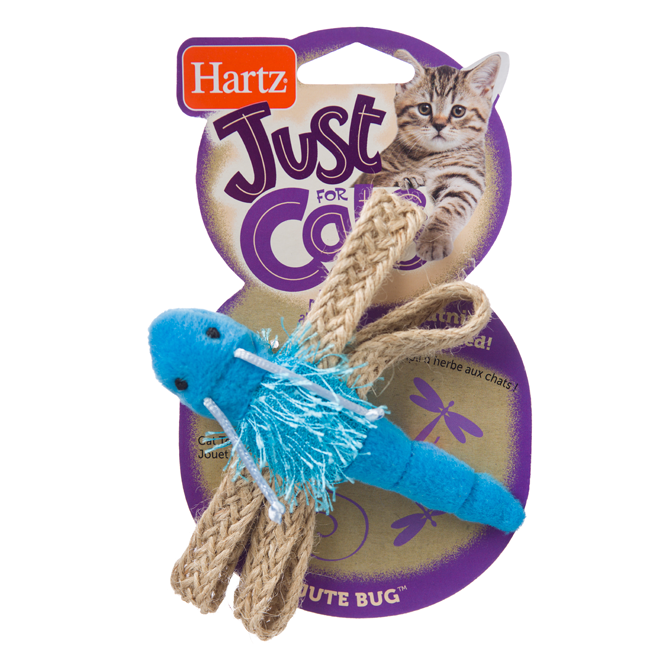 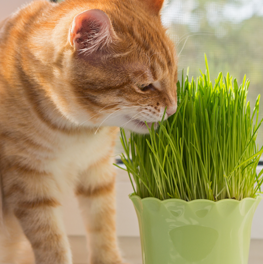 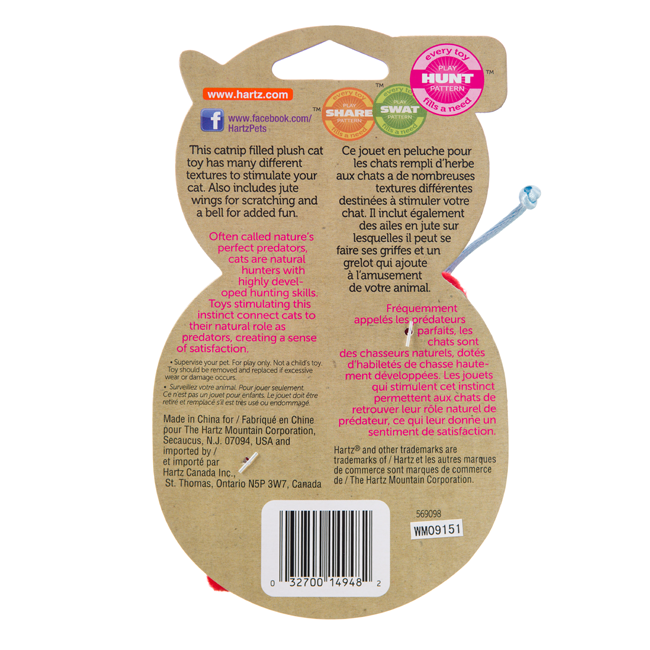 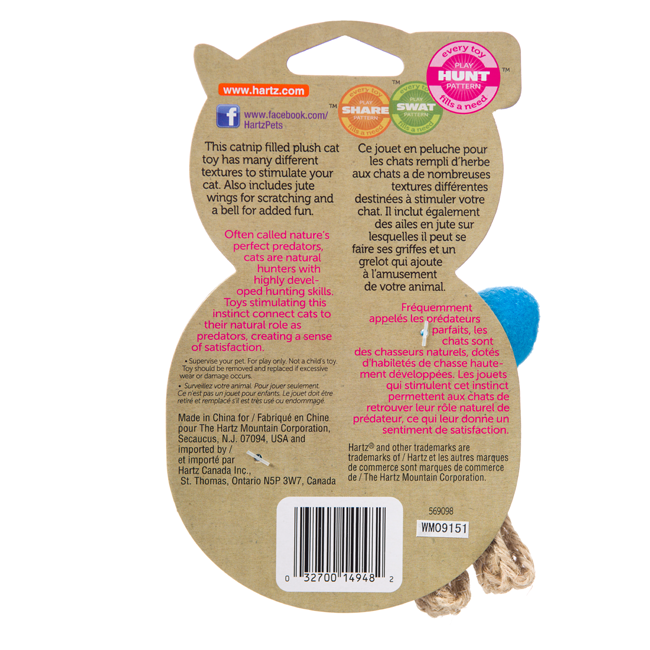 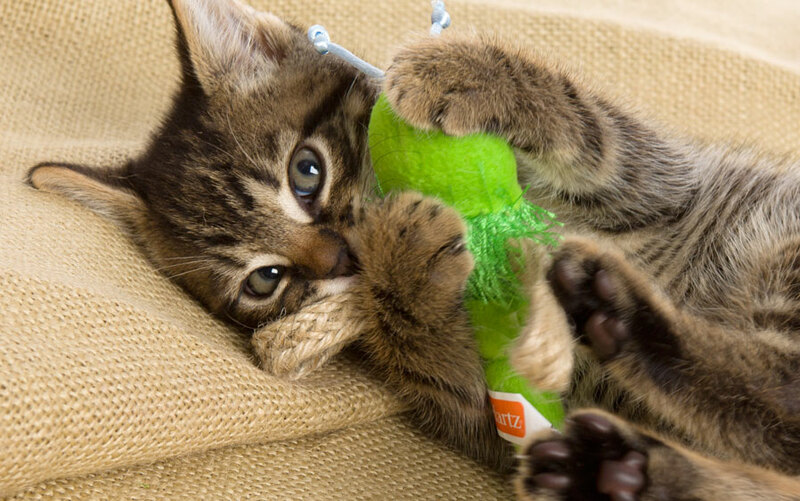 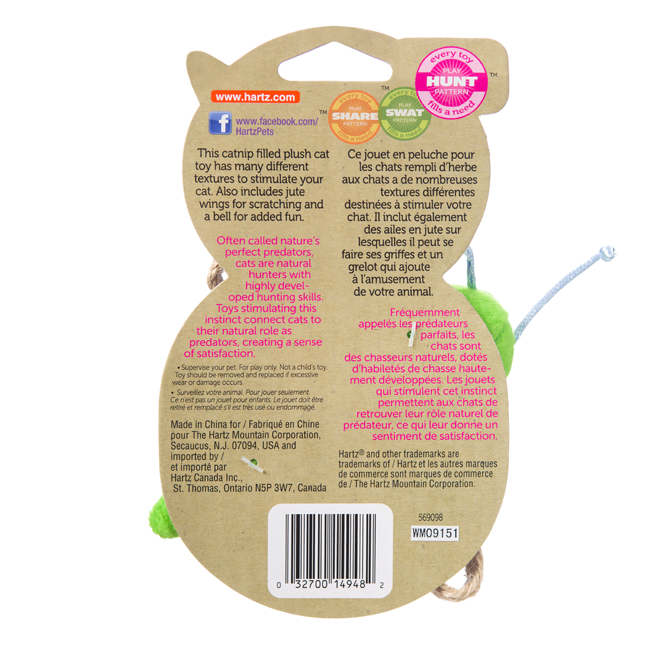 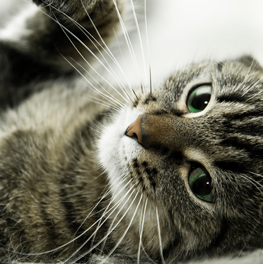 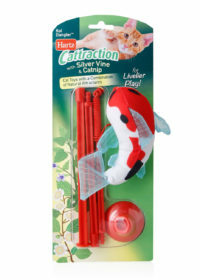 Intrigued by texture and catnip combined, your little hunter won’t stop bugging you to play!